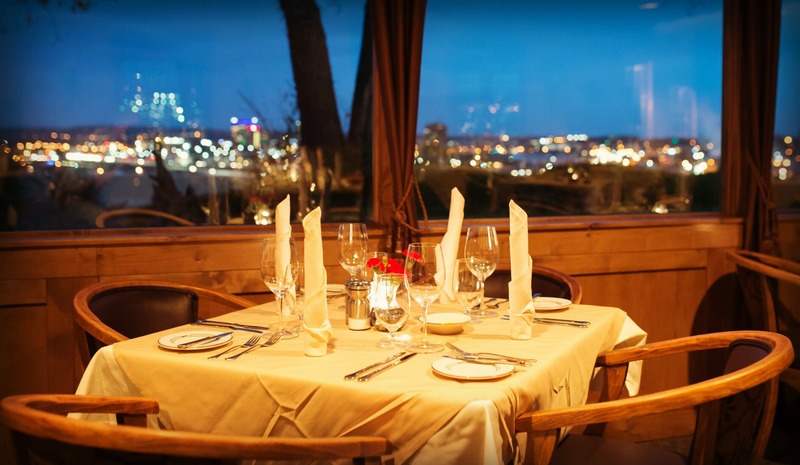 A $50 Gift Certificate good for food and beverages at Pepper Tree Restaurant in Colorado Springs. Delivered to the Shipping Address you specify via 1st Class Mail. Allow 2-3 business days for shipping. When shipping to a second party, be sure to include the person’s name in the Ship To information. We invite you to visit our other restaurant in Woodland Park, Colorado.